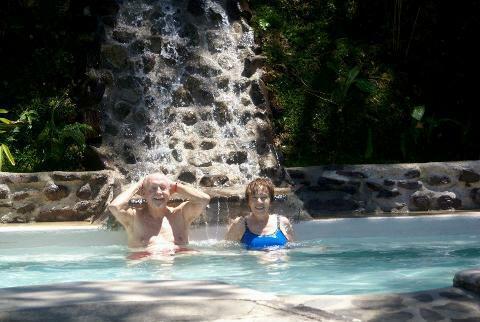 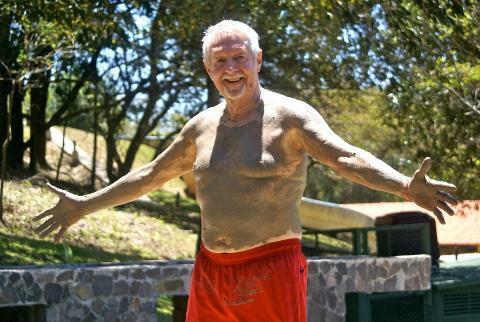 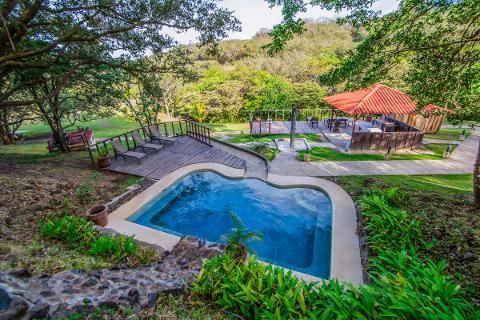 The Super Combo Tour is the best selling tour in Guanacaste. 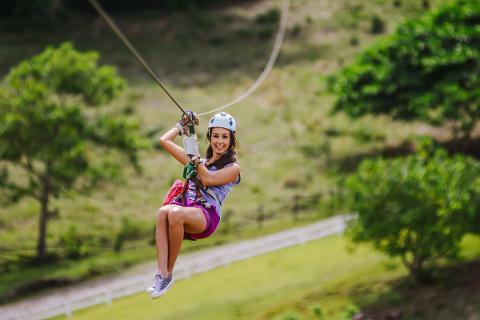 It's the perfect mix of adventure and pleasure in one day. 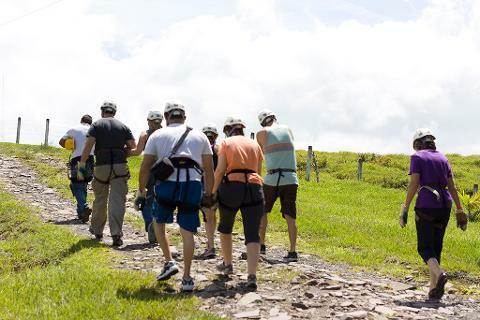 Friends, couples or families, the tour is made for everyone. 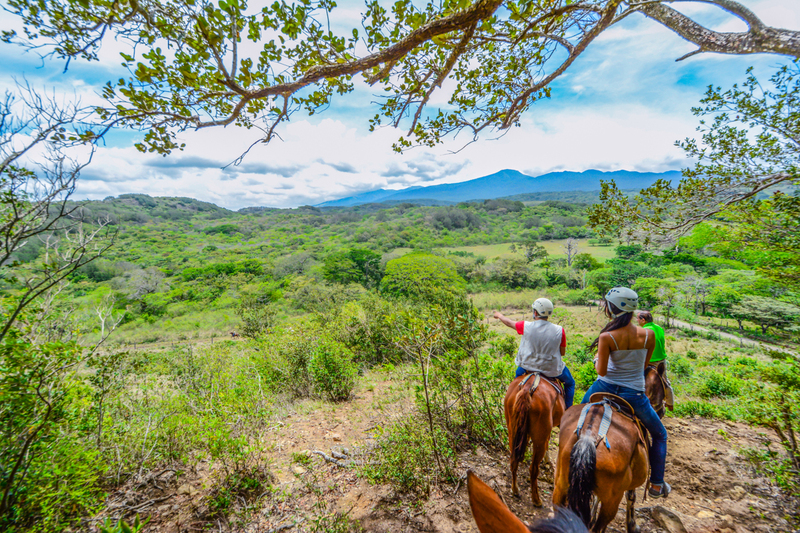 If you only have one day free to see the country, this tour will give you the best value for your money. 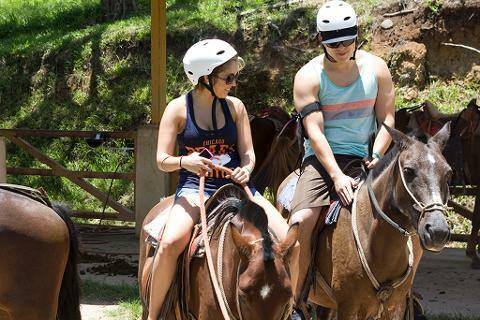 Zip Lining , Horseback Riding, 2 volcano views, Thermal Pools, Mud bath, all in one day. 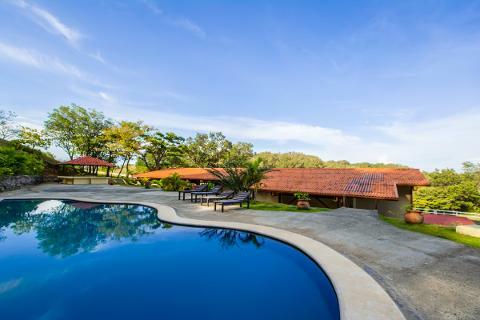 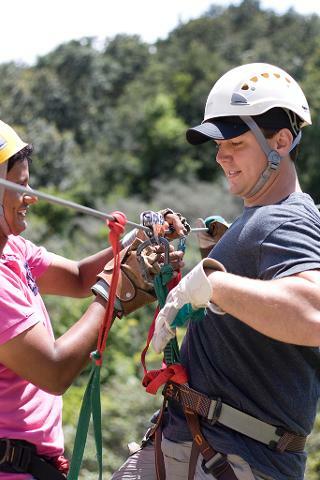 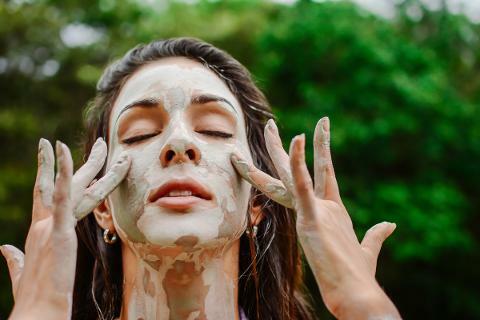 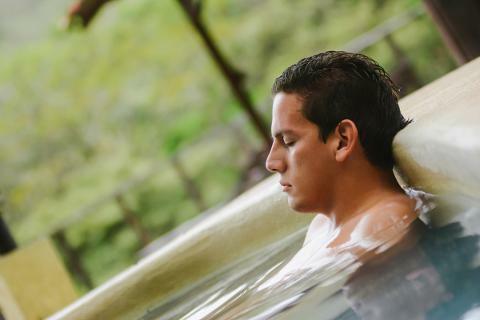 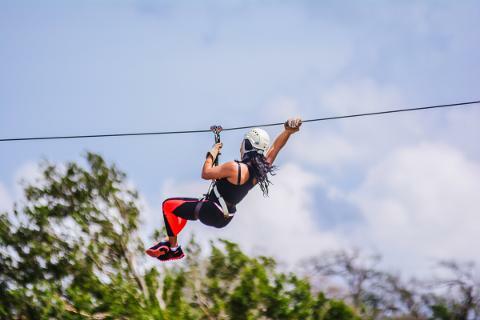 Vida Aventura is located in the Guanacaste Mountain Range so you can enjoy all these exiting activities without the high temperatures and the hot and humid clime of the low lands. 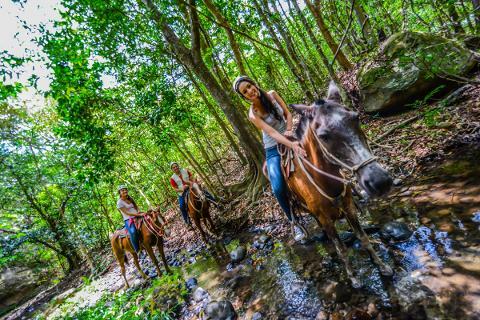 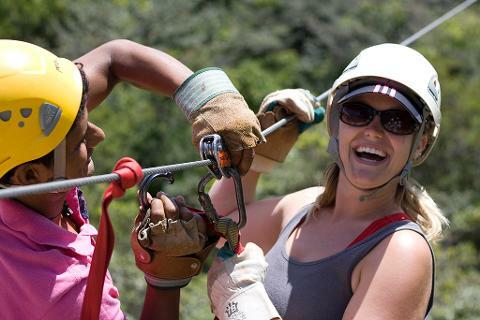 This tour includes A/C Transportation, bilingual tour guide, canopy tour, horseback riding, hot springs, lunch. 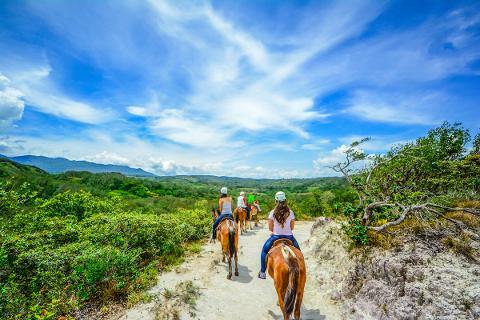 Please wear: T-shirt, shorts, tennis shoes, bathing suit, and long pants for the horseback ride. 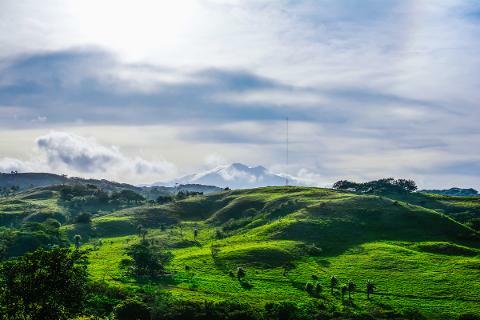 Please bring: Extra clothes, sunscreen, mosquito repellent and camera.